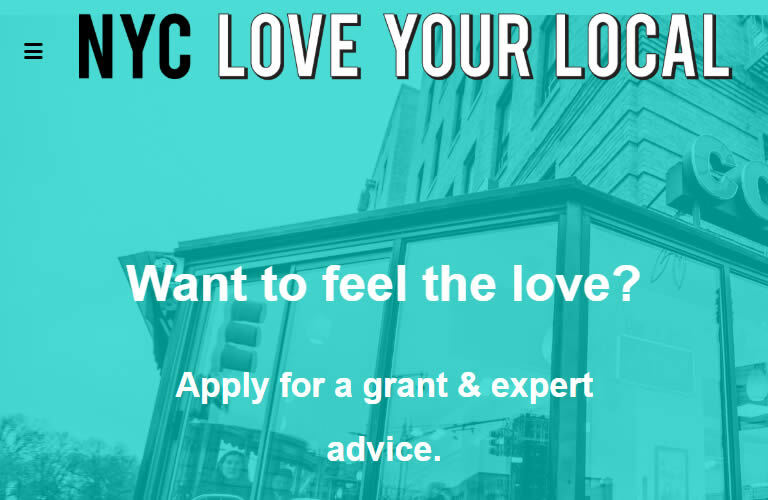 Applications for NYC Love Your Local grants are open again! This program is open to small businesses renting their commercial space, that have been operating for at least three years in New York City. Selected businesses will receive up to 20 hours of in-depth consultations from industry experts to determine how best to adapt to rising real estate costs, plus grant funding to implement recommendations. The deadline for applications has been extended – applications are now open until February 3, 2019. Apply here! Please pass this information along to the businesses within your BID, or any you think would be interested. Please let businesses know they can reach out to [email protected]with any questions.